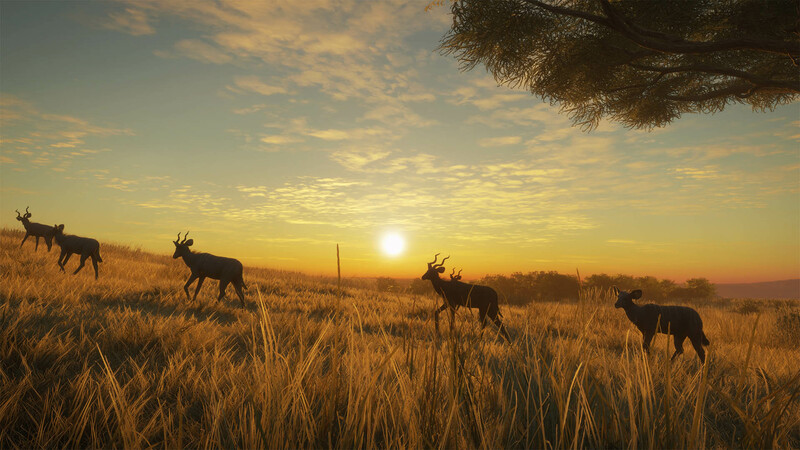 Having explored Layton Lake District, Hirschfelden and hunted Medved-Taiga National Park, it’s time to head south to Vurhonga Savanna. 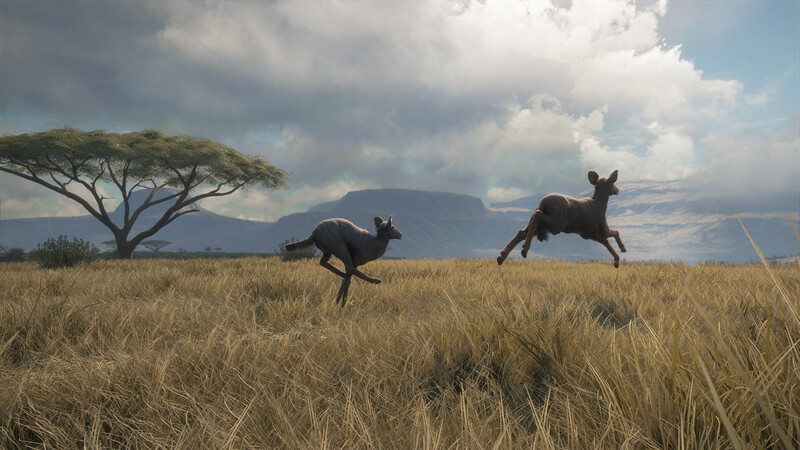 On these grounds you will be able to hunt Blue Wildebeests, Lesser Kudus, Springboks, Scrub Hares, Warthogs, Side-Striped Jackals and Cape Buffalos. 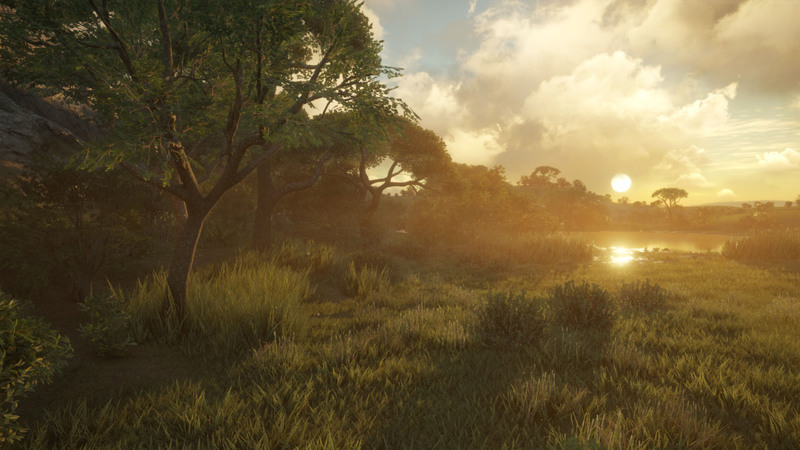 From the flourishing riverlands to the murky swamps, the reserve offers stunning landscapes. 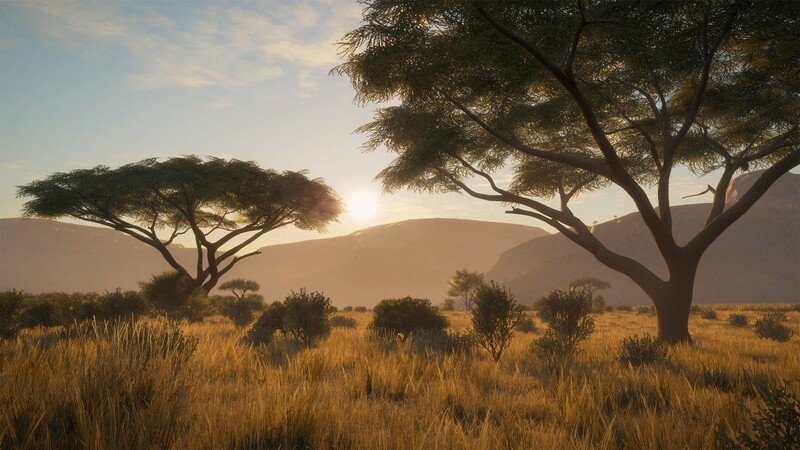 Discover the ancient Fever Tree Forest, or make your way to the heart of Vurhonga Savanna. 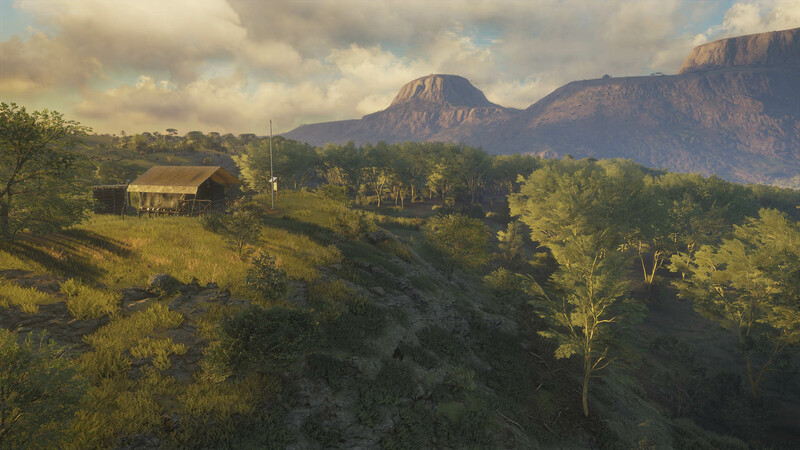 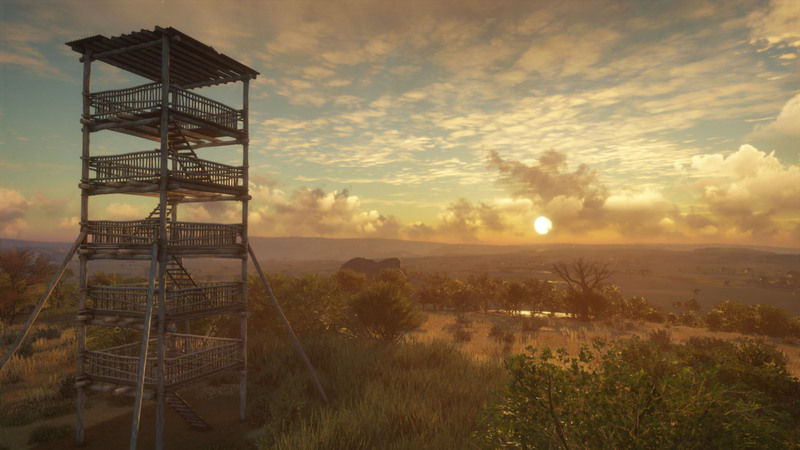 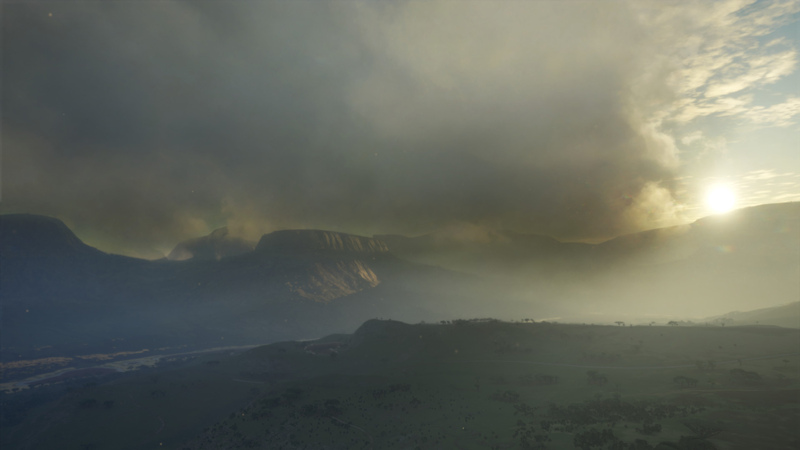 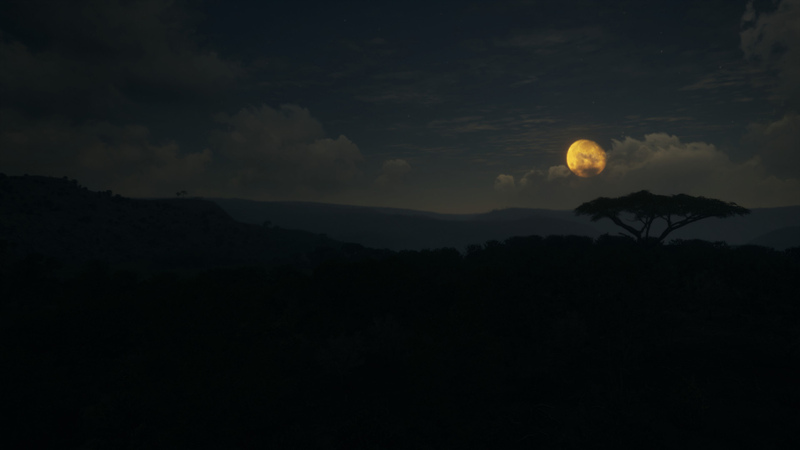 Vurhonga Savanna measures a striking 25 square miles (64 square kilometer) and it allows you to follow a new intriguing story with 16 new narrative missions, 32 side missions and 14 warden missions. 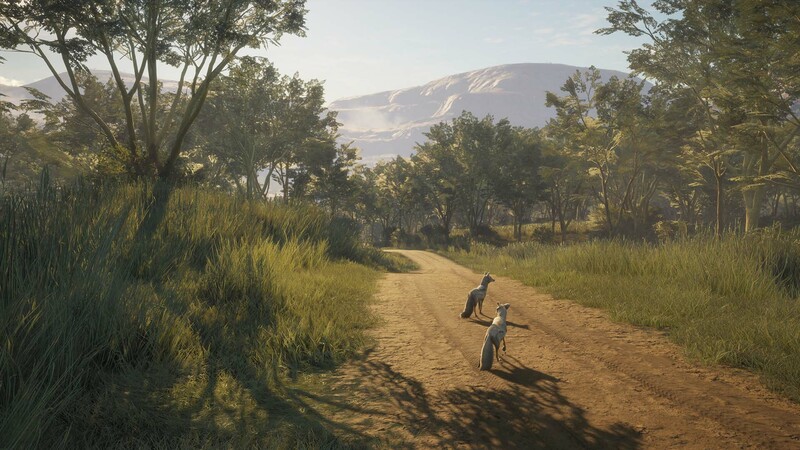 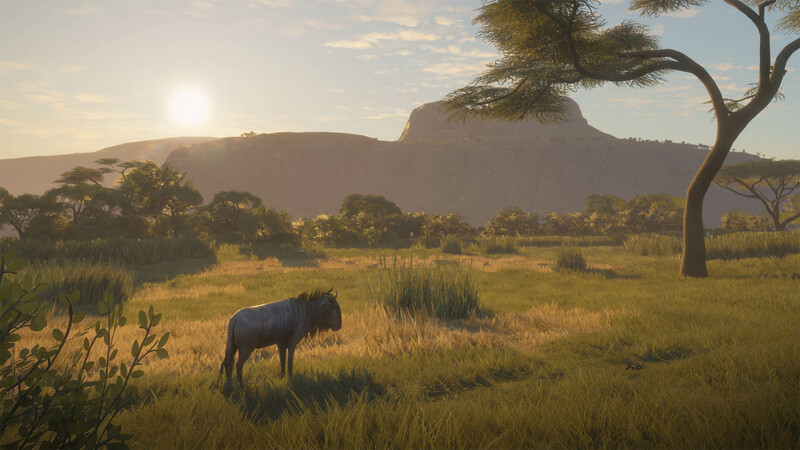 As with previous paid DLCs, players that don&apos;t own the content themselves can join a multiplayer game set in Vurhonga at no cost, by finding a player that owns it and simply joining their game.